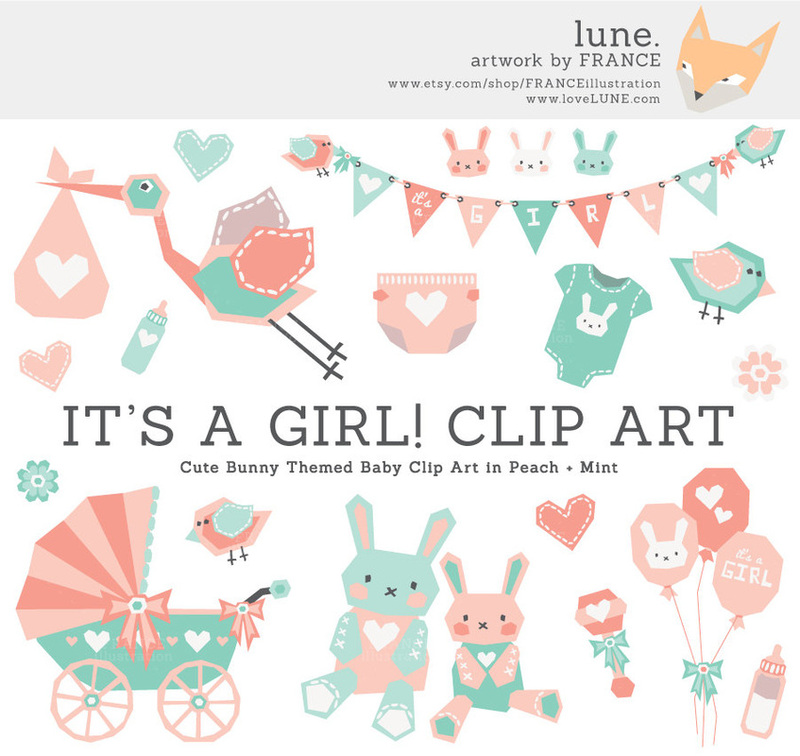 There are 38 individual elements in this Peach + Mint Bunny themed New Baby pack. It includes prams, birds, bunting, bunnies, clothing, bottles, flowers, hearts and more! Everything you could need to welcome the birth of a new baby girl. 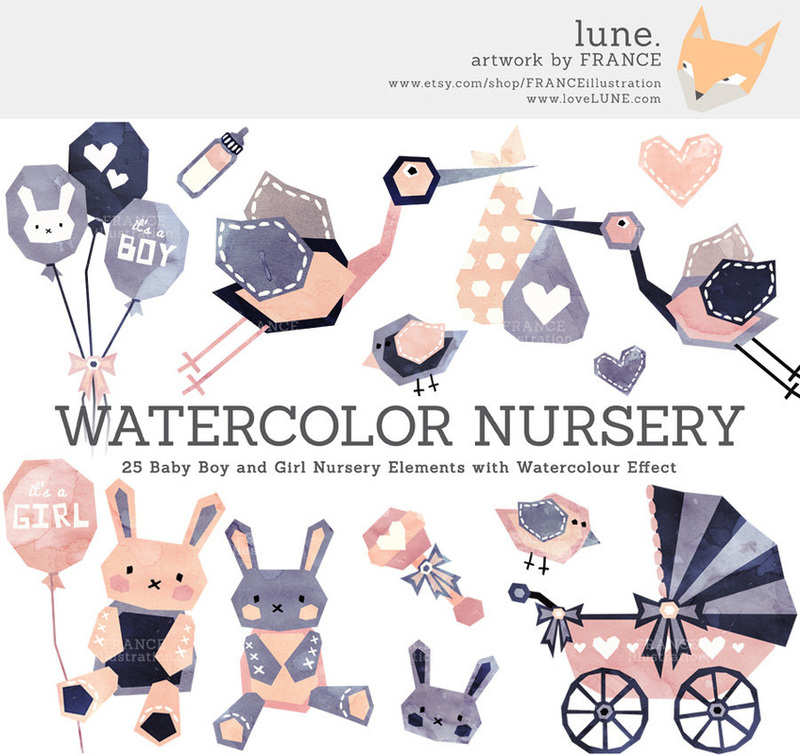 There are 41 individual elements in this Navy + Dusky-Rose bunny themed New Baby pack, suitable for both new Boys and Girls. 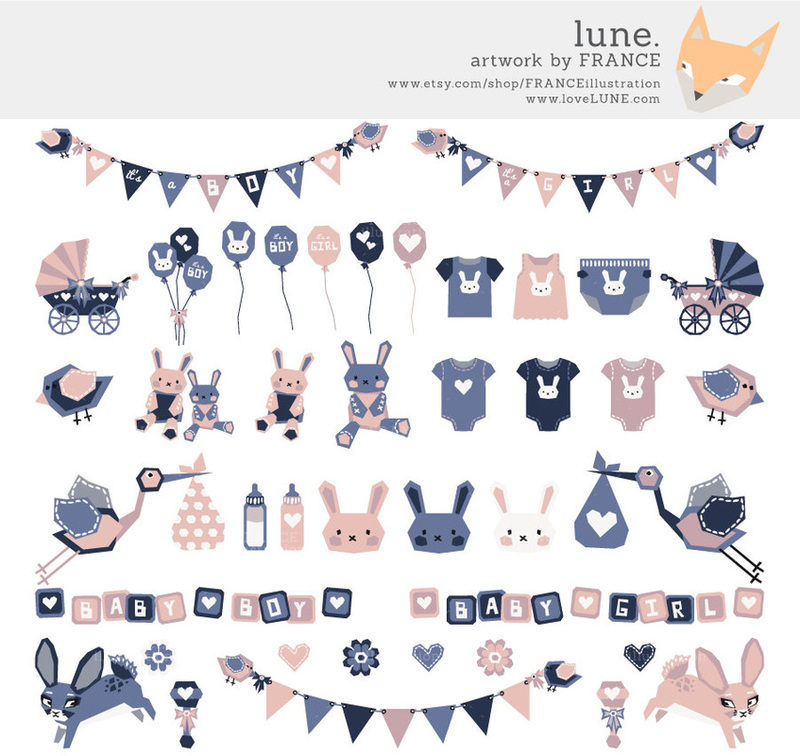 It includes prams, birds, bunting, bunnies, clothing, bottles, flowers, hearts and more!